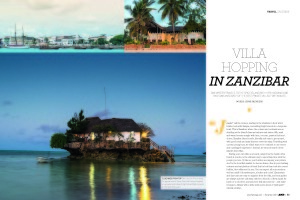 Our team at Photos & Africa has a passion for photography and travel that extends to publishing and media. 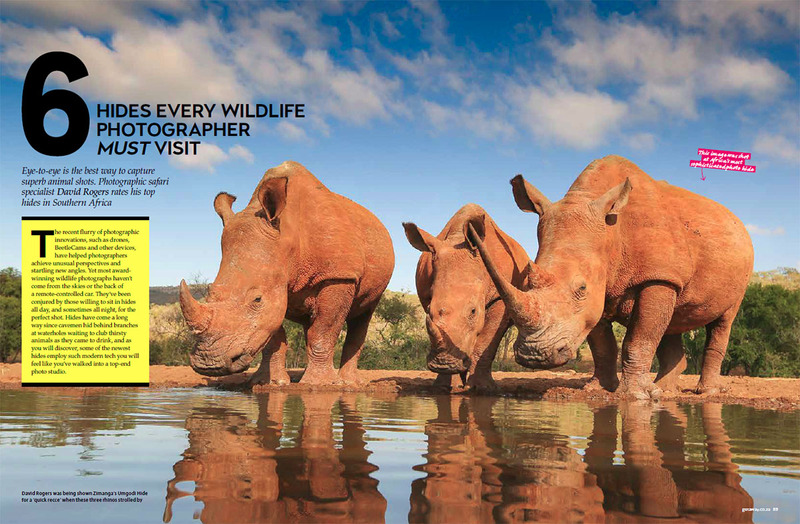 David Rogers enjoyed a long career as a photojournalist for Getaway magazine, publishing over 200 features and 24 cover stories. 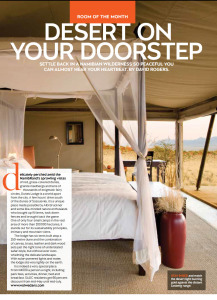 He’s also authored 12 books on safari lodges, conservation, landscapes, travel and photography. 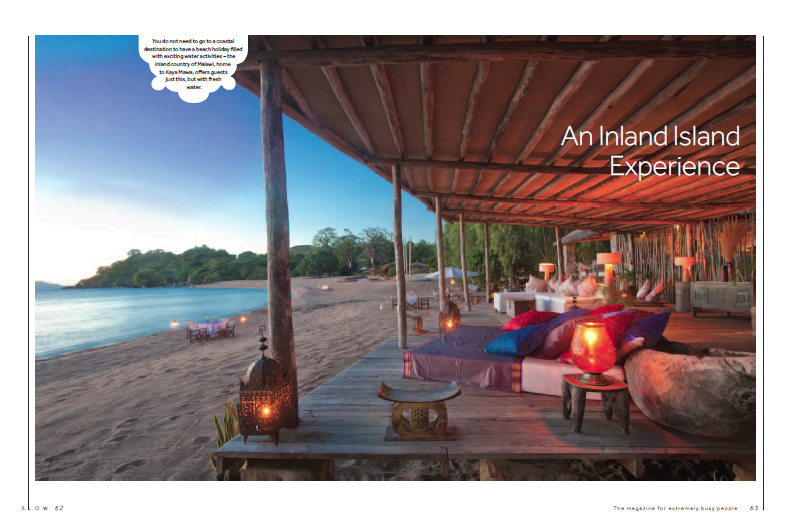 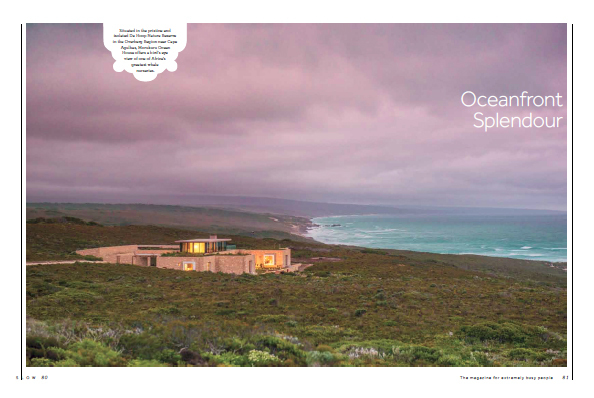 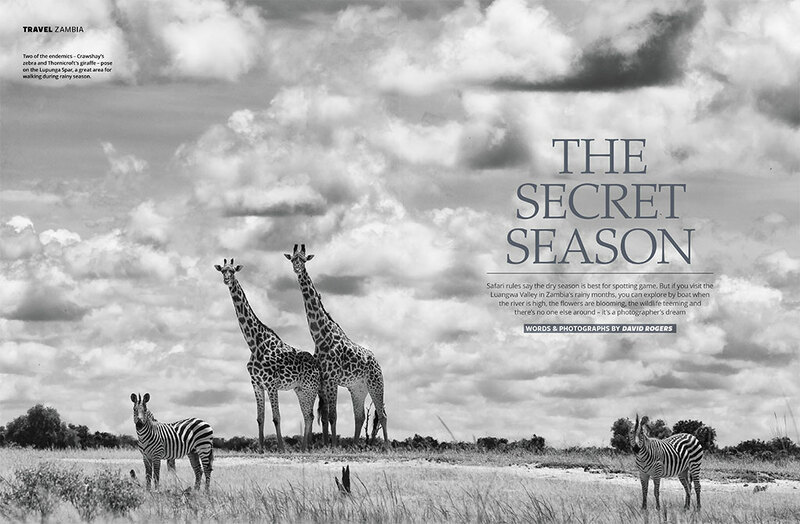 Now, David focuses his energy on helping other photographers get the most out of their travel through Photos & Africa, but he continues to contribute to magazines such as Travel Africa, Getaway, National Geographic Traveler, Geo and Conde Nast. 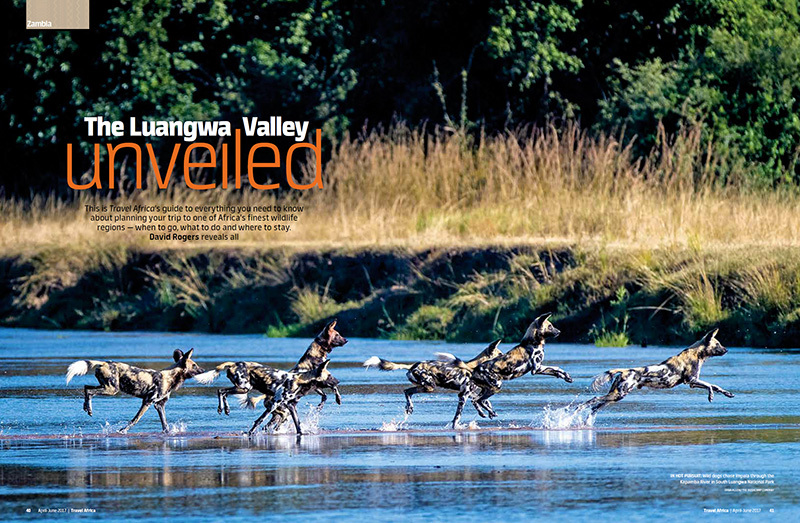 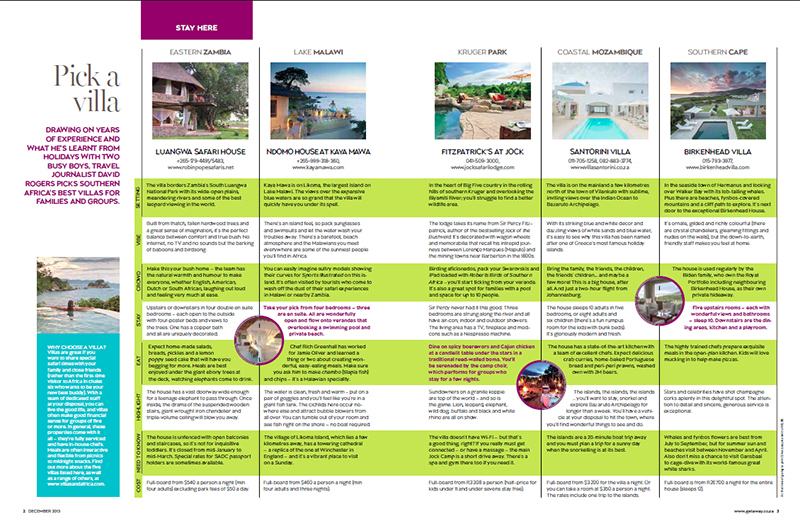 His most recent features in 2017 can be read on the Luangwa Emerald Season published in Getaway magazine in 2017 and about Zambia’s South Luangwa published in Travel Africa in 2017. 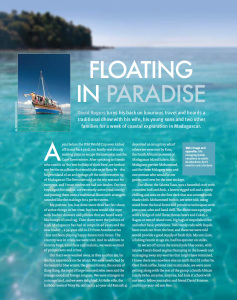 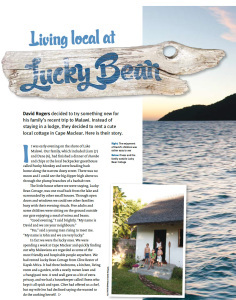 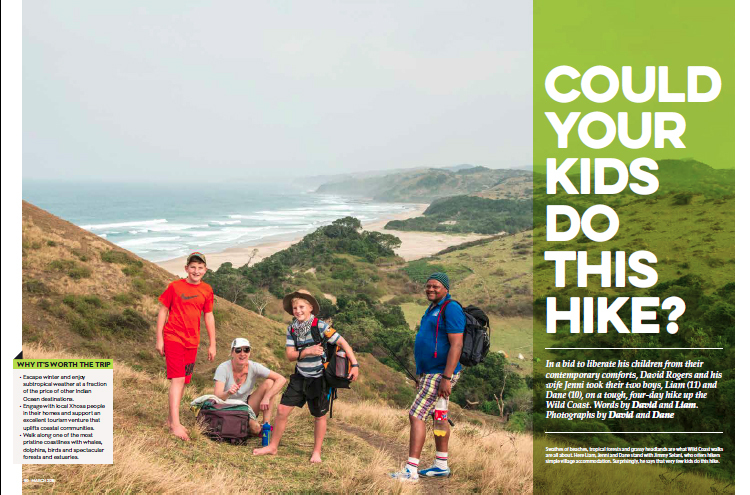 David Rogers & Jenni Saunders have travelled extensively with their kids as #Africa’sTravellingFamily and together, they have published several features on family travel. 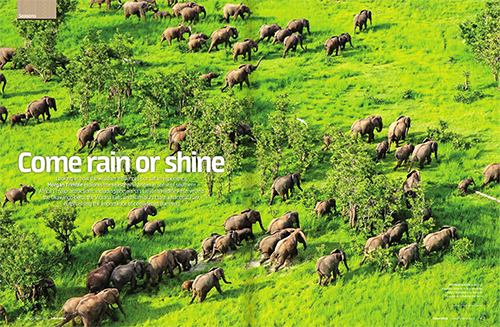 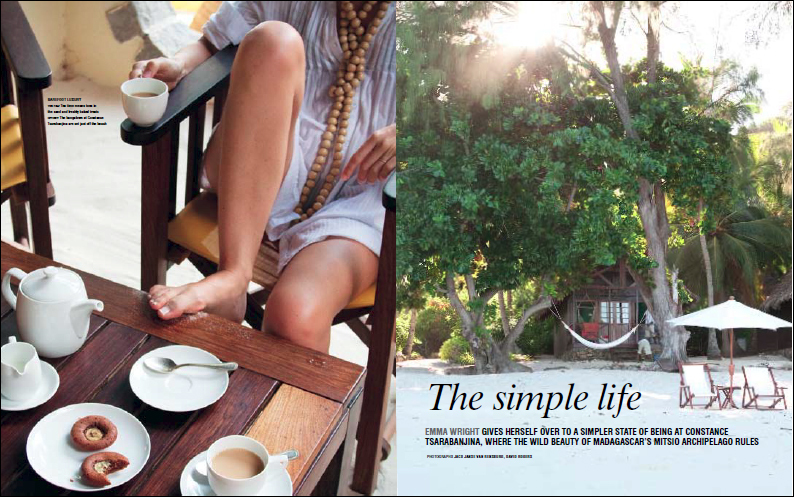 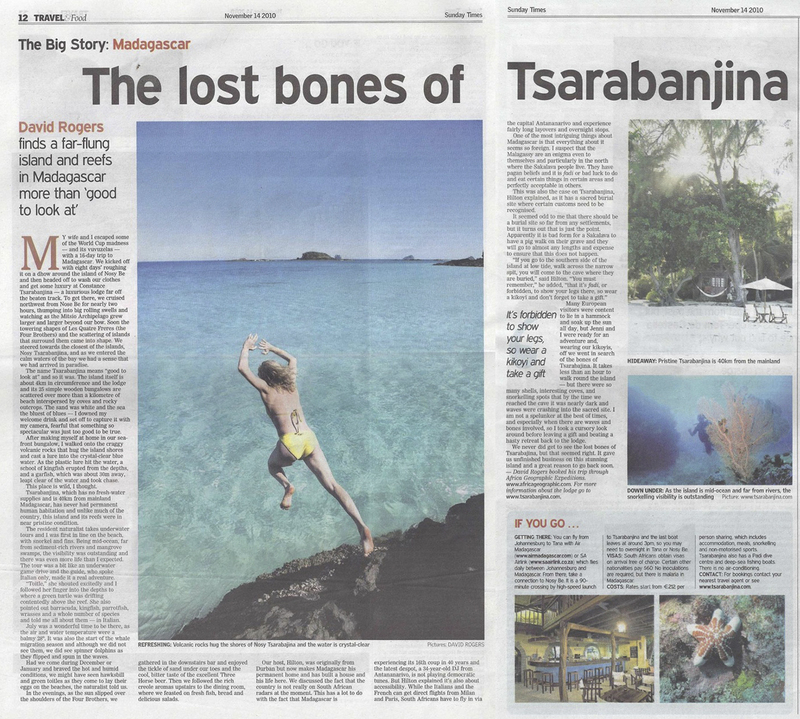 Morgan Trimble frequently contributes photography and features on travel and nature in publications such as the Guardian, Wild, Getaway, Sawubona and others.